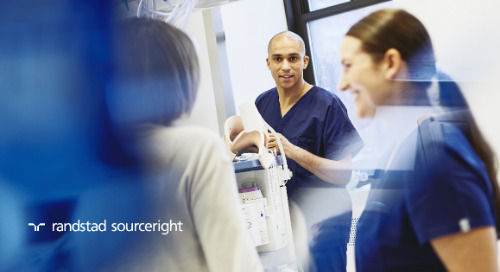 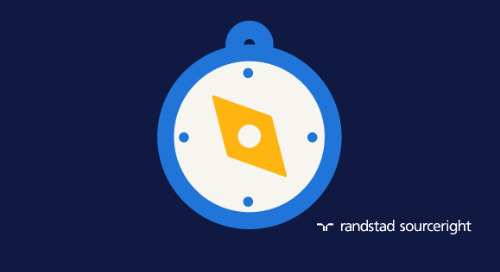 Home » Randstad Sourceright Insights » HRD Magazine: how will HR technology affect your workplace? 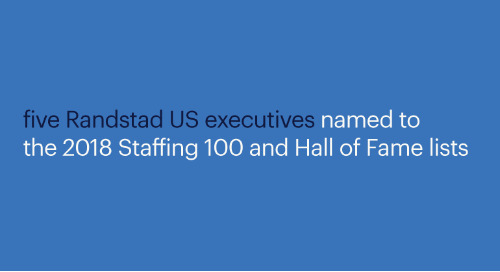 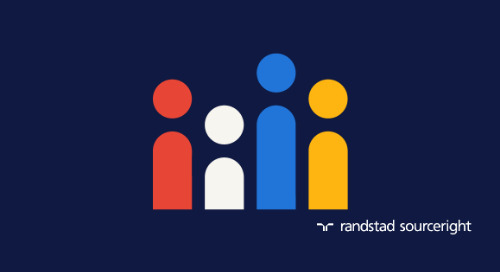 According to Randstad Sourceright’s 2018 Talent Trends Report, HR technology and talent analytics are top of mind for the majority of human capital leaders around the world. 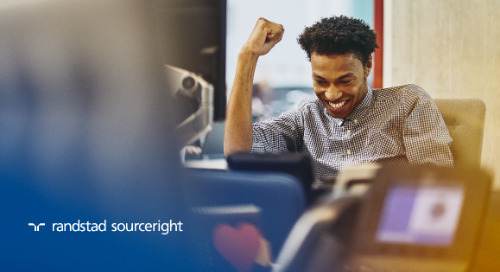 Over 80% of C-suite and human capital leaders from 17 different countries look to the increasing use of technology in their workplace with optimism. 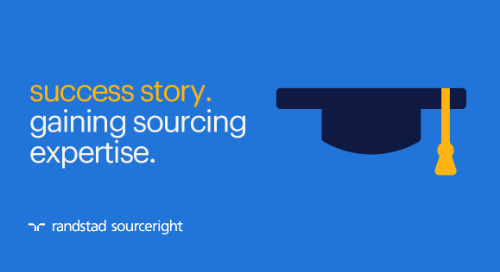 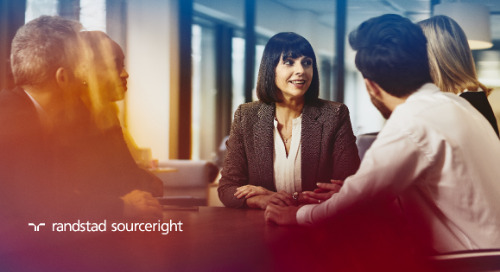 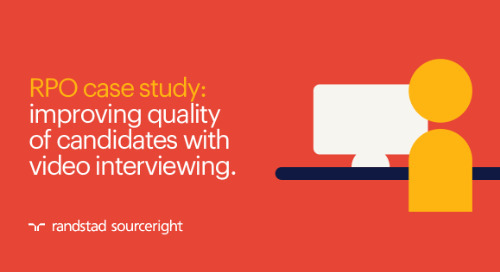 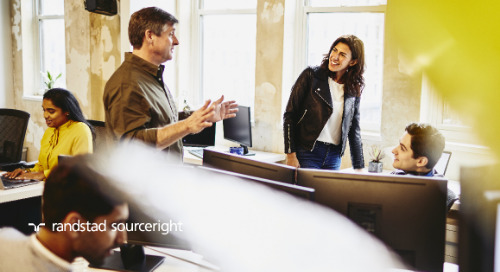 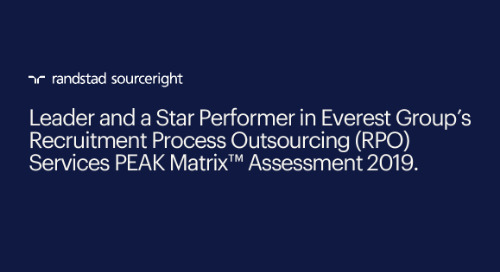 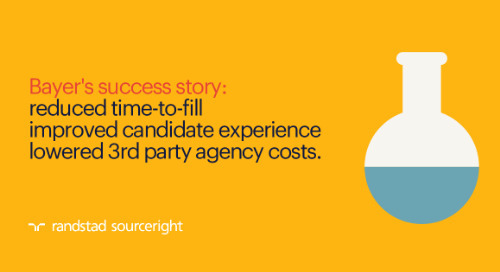 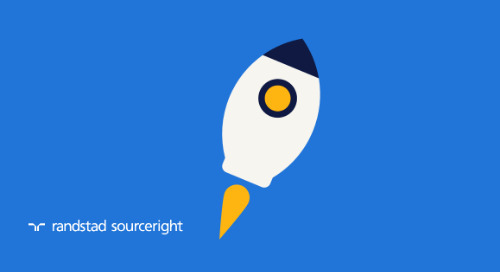 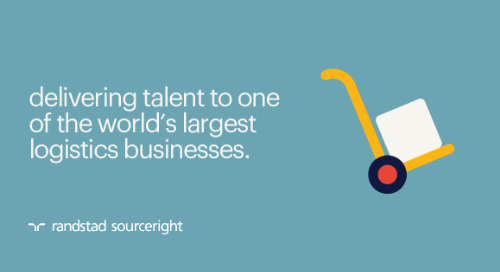 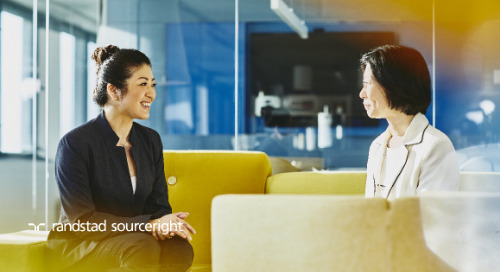 Of this group, 87% believe that HR technology is integral in sourcing, attracting, engaging and retaining top talent, with 76% relying on talent analytics in the decision-making process. 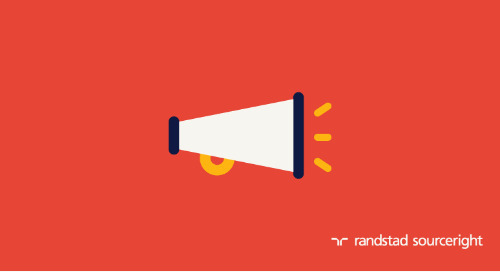 Some talent leaders (51%) also express concern that online tools are taking away from the human element. 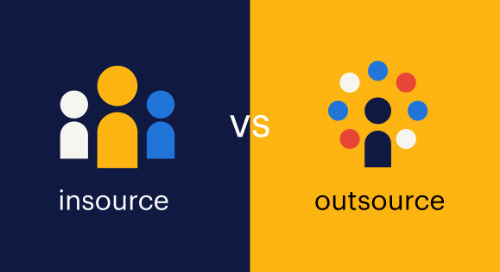 Yet studies show the opposite to be true, with technology actually supporting company goals for transparent communication and freeing recruiters to spend more time personally interacting with talent. 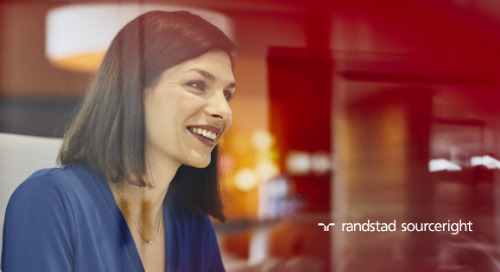 Read the full article in HRD Magazine and get your copy of the 2018 Talent Trends Report for additional insights on global HR technology trends. 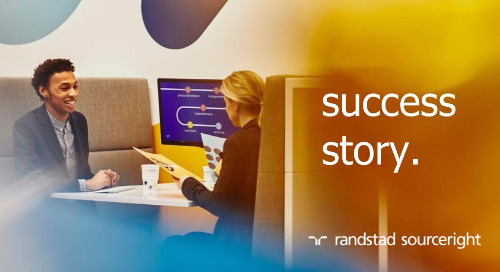 SIA: businesses are improving the workplace experience.